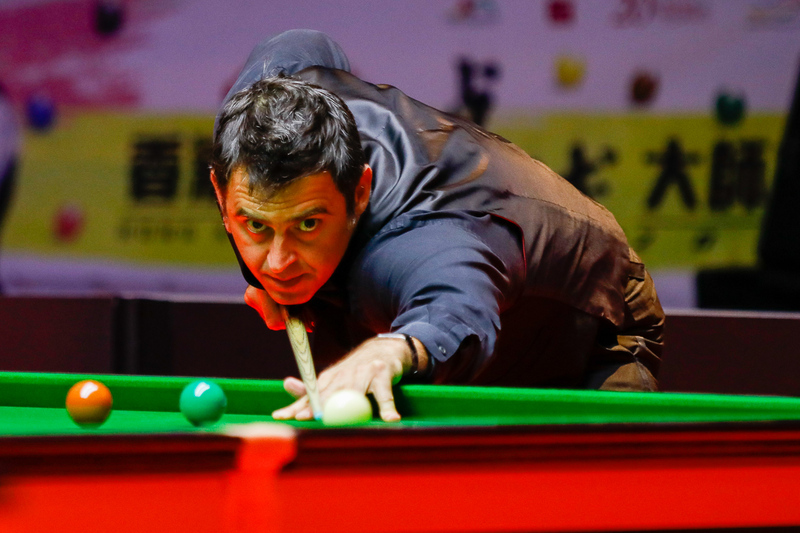 Five-time World Champion Ronnie O’Sullivan has confirmed his entry to the English Open, which starts in two weeks in Barnsley. Crowd favourite O’Sullivan will join a stellar field for the world ranking event which runs from October 16 to 22 at the Barnsley Metrodome. 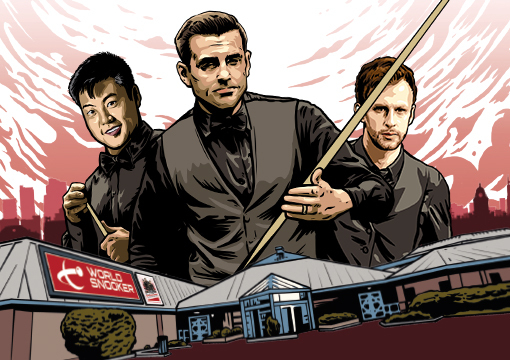 Already confirmed for the first of the season’s Home Nations series are World Champion Mark Selby, John Higgins, Shaun Murphy, Ding Junhui, Neil Robertson, Jimmy White, Liang Wenbo and a host of other top stars among the 128-man field. Tickets are still available for the English Open and the current ‘Barmy Barnsley’ special offer has all-day tickets available for just £5 for the first four days (October 16-19) – the best value for money in the world of sport! This offer will finish soon so book now!